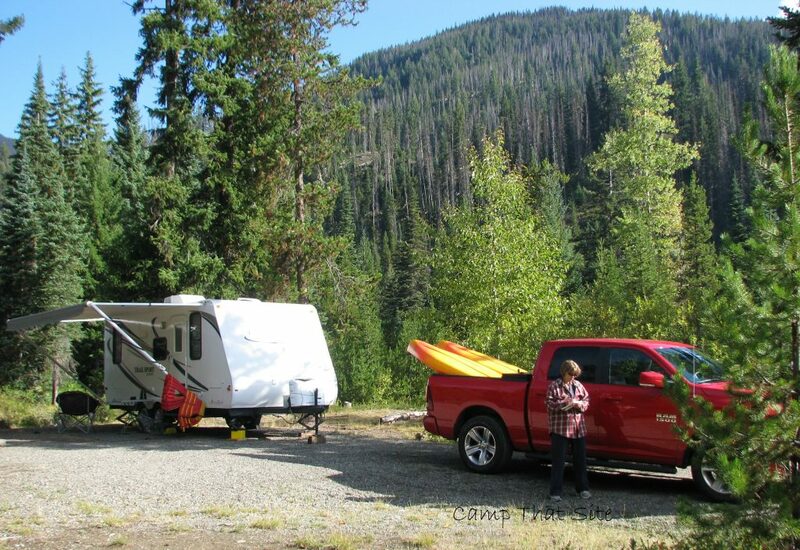 5 Great Places to RV in British Columbia That Aren’t Far From Vancouver. British Columbia is full of amazing places you can RV. Here are some not-so hidden gems and some that you might not have heard of that aren’t too far from the Lower Mainland. We love all of them equally for their own reasons! 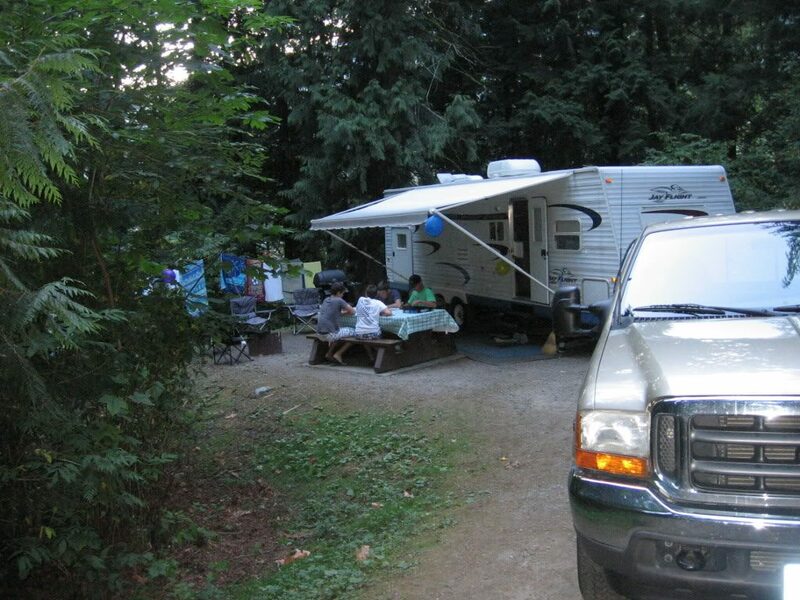 Golden Ears is only a short drive out of Vancouver and is a great place to RV with your kids. The park itself has many hiking trails and nearby lakes that you can quickly commute to and enjoy your summer days at. 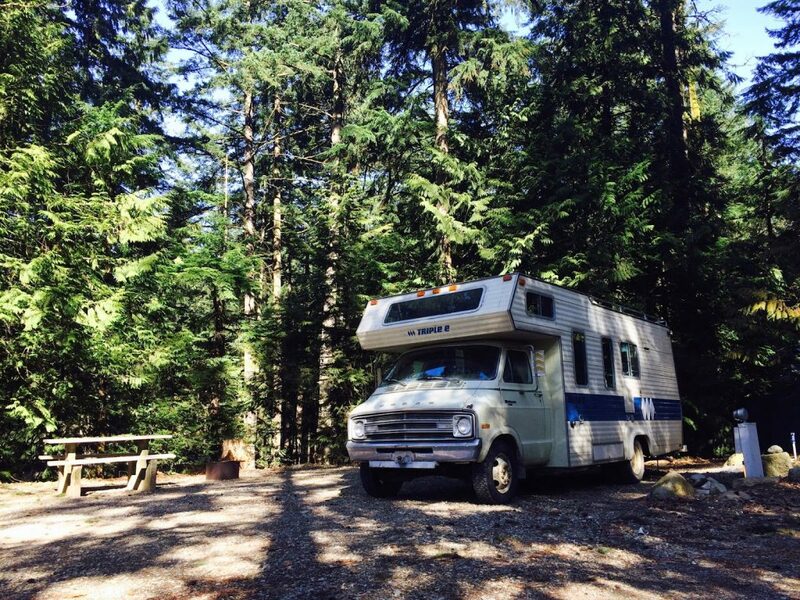 Manning Park is a short drive from Vancouver and has multiple campgrounds to pick from. Many of the parks do not have cell service so you really get to escape the city when visiting. Bromley Rock is located just outside of Princeton, British Columbia. 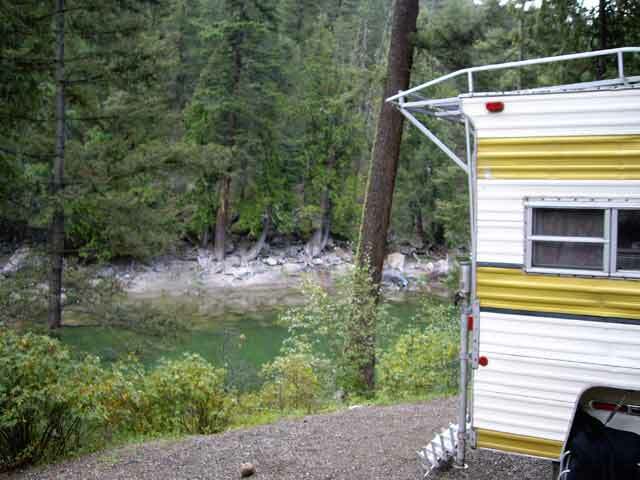 The campsite is relatively small and located just off of the highway but there is a large swimming hole with a very sandy beach on the river bed that is great for lounging on hot summer days. Located in Hope, British Columbia this is a great spot to stop and camp at. Hope is a smaller community, but full of entertainment during the summer, and all throughout the year. There are multiple lakes, hikes and places to visit during the day. Probably the most hidden of our list is Granite Creek. 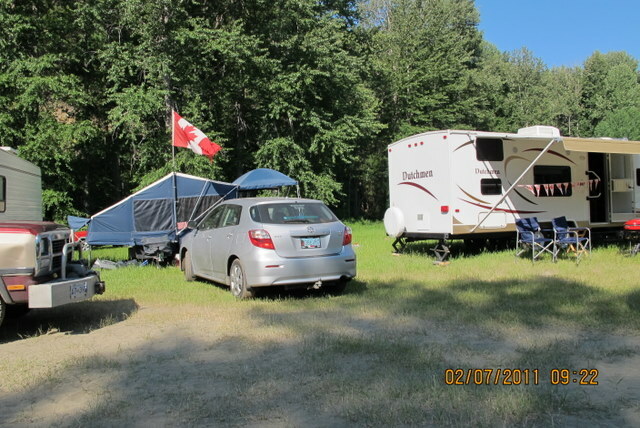 Located in Coalmont, British Columbia (A short drive from Princeton and Tulameen) this campground fills up fast in the summer with ATVers and offroading enthusiasts. It’s hidden well into the forest and makes for a great camping experience.